It's December 1! 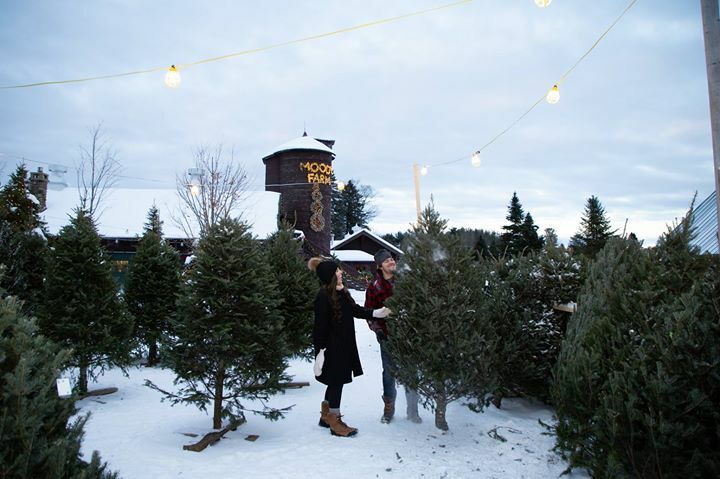 Have you picked out your Christmas tree yet? Try Moody Farms where you can cut your own, or pick from their pre-cut selection!